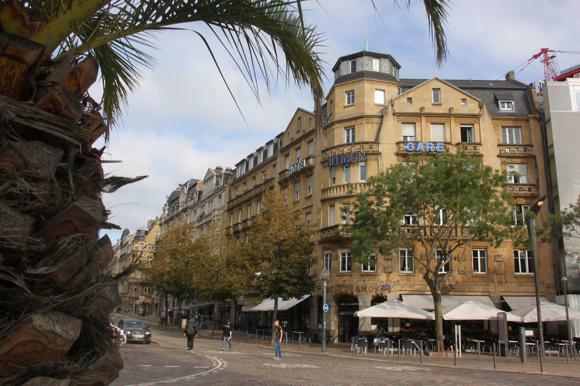 Metz, capital of Lorraine, stands at the crossroads of France and Germany. Its football club, FC Metz, proudly bear the Cross of Lorraine – the symbol of Free France in World War II. But these two-time winners of the French Cup, a regular fixture in La Ligue for most of the modern era, have roots stretching further than the borders of France, and beyond their official foundation year of 1932. It was 20 years before that SpVgg Metz 1912 were established. Formed when Alsace-Lorraine was part of the Kaiser’s greater Germany, SpVgg were an amalgamation of several local German clubs such as FC Alte Herren Metz and Metzer SpVgg. On the eve of World War I, SpVgg Metz even competed with teams from Kaiserslautern and Mannheim in the Westkreis-Liga. When Alsace-Lorraine became part of France as different départements after 1918, several players joined CA Messin, founded on New Year’s Day, 1919. A leading club in the regional league of Lorraine, CA Messin merged with AS Metz in 1932 to become FC Metz, a founding member of the French championship. Apart from a temporary spell as FV Metz during the Nazi occupation of the early 1940s, the club have remained FC Metz – and firmly in France. The next key date in the club’s history was 1967, when young industrialist (and former national motocross champion) Carlo Molinari took over as club president. Under Molinari, FC Metz gained immediate promotion to the top flight – and stayed there. After Molinari’s return in 1983, Metz twice won the cup, and became league runners-up in 1998. Molinari stayed in office until 2009, a presidency that took in five decades. During that time, clubs such as Anderlecht, Newcastle and Red Star Belgrade all came to Metz, though a 4-1 win over Terry Venables’ Barcelona at the Nou Camp was the stand-out European night for les Granats in their prime. 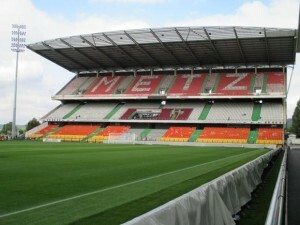 Metz is also known for its academy producing the likes of Robert Pirès, Louis Saha and Emmanuel Adebayor. Another young talent, Diafra Sakho, scored the goals that gained Metz promotion in 2013-14, earning himself the Ligue 2 Player of the Year award. With Sakho’s close-season transfer to West Ham, Metz struggled in Ligue 1. Fans can now look forward to a Ligue 2 derby day with lower-flight Nancy in 2015-16. 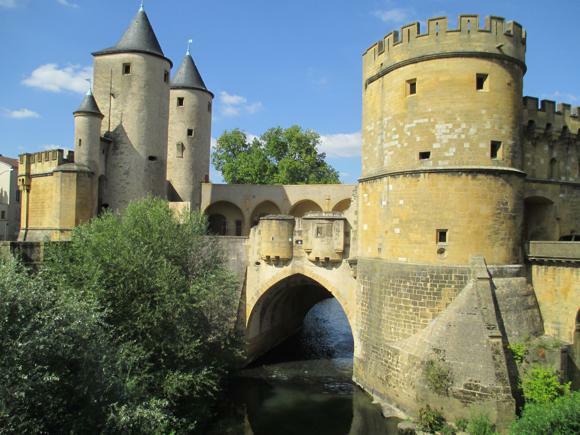 The city is served by Metz-Nancy-Lorraine Airport, 17km (10.5 miles) south of Metz. A shuttle bus (€8, journey time 30min) links with Metz train station (Centre Pompidou side) ten times a day, scheduled with inbound and outbound flights. Taxis Metz (+33 3 87 63 82 42) charges a whopping €55 into town. City transport consists of buses and a two-line swift-bus network, Mettis, run by Le Met’. A single ticket is €1.70 (€1.50 if using a smartcard, valid for 1hr), two singles €2.90/€2.70 and a day pass €4. 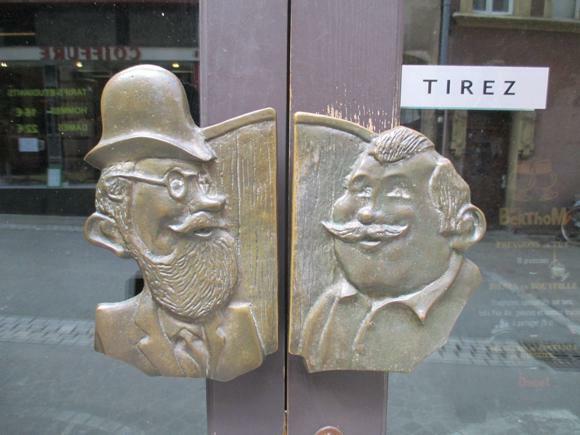 Tickets and smartcards are sold at downtown tabacs and the tourist office at 2 place d’Armes. 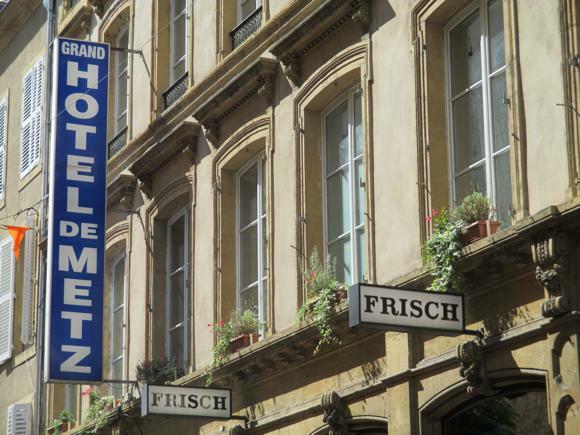 The Metz Tourist Office has a comprehensive database of hotels and current availability. 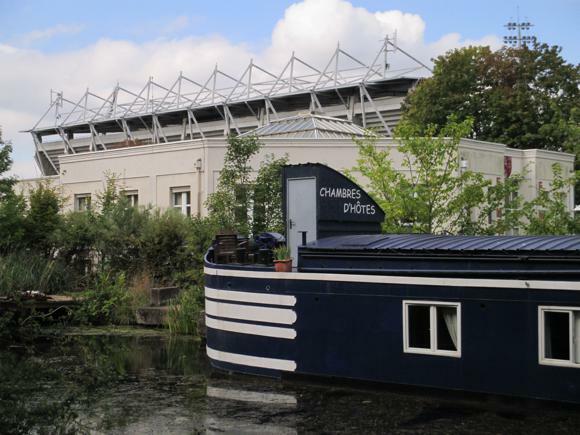 The only lodging close to the stadium is the most unusual – a 38-metre-long canal boat, the Alclair Péniche, where bed and breakfast is offered for a basic €75 for two. Units have bathrooms, WiFi, central heating, a corner of terrace and a private entrance – and all in the shadow of the Stade Saint-Symphorien. 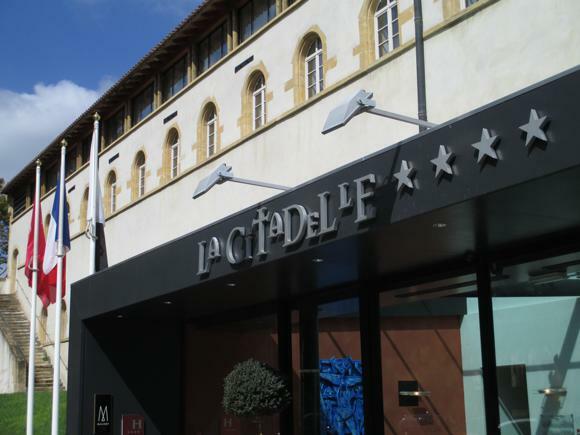 Halfway to the train statin, La Citadelle is a stylish, comfortable four-star with its own restaurant. In town, hotels cluster around the cathedral and the station. Ask for a street-side room at the three-star Hôtel de la Cathédrale for impressive views of the illuminated church at night. 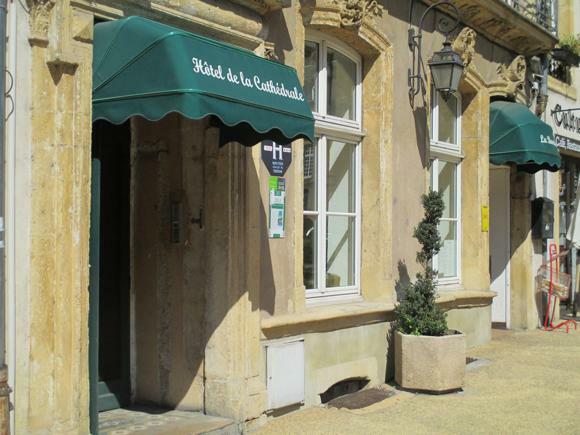 A short walk away, the Grand Hôtel de Metz, set in an 18th-century house, offers 15% discount deals at weekends. 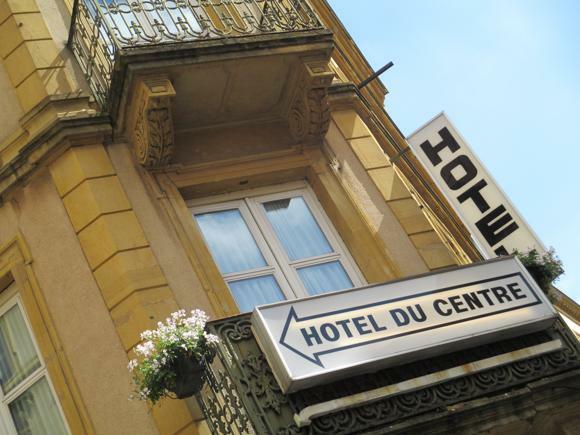 Set among a tangle of downtown streets, the Hôtel du Centre is a no-frills venue handy for nearby bars and restaurants. 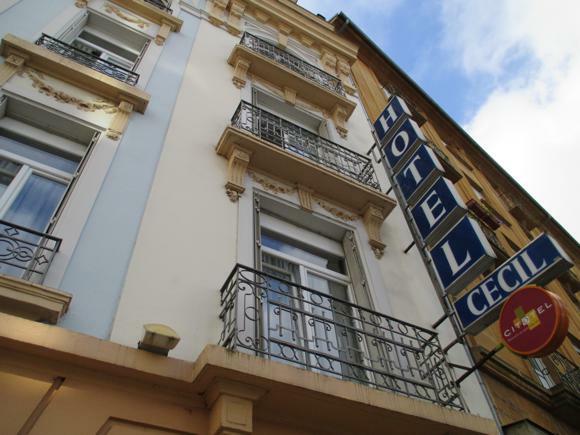 By the station, the Alérion is two-star handily located opposite while the Cécil’Hotel is another two-star a little further away. 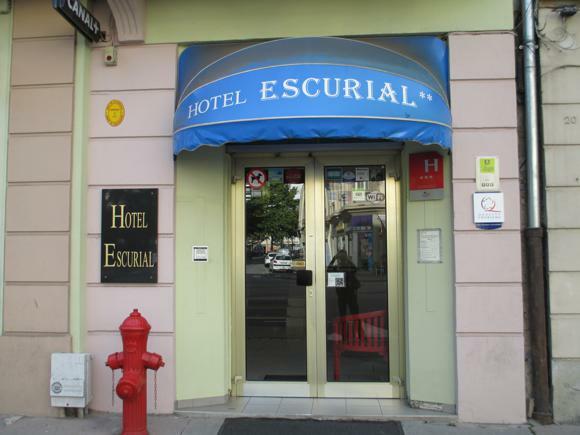 The Escurial is also close by, and a notch above. Amos beer, Moselle wines and schnapps are the local tipples in Metz, served in the many bars that dot the downtown area south of the cathedral. Right by the cathedral, one of several in town, the long-established Irish Pub puts great emphasis on its sports broadcasts. 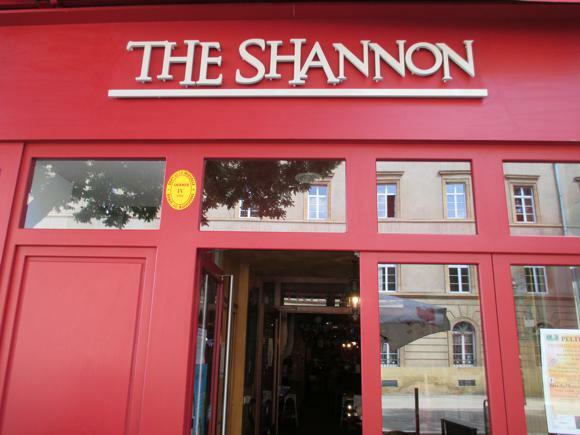 Cosy Le Shannon is also popular for watching matches, with a decent choice of beers. Alongside, Le Serpenoise (18 avenue Robert Schumann) is a convivial French bar where games are also screened. 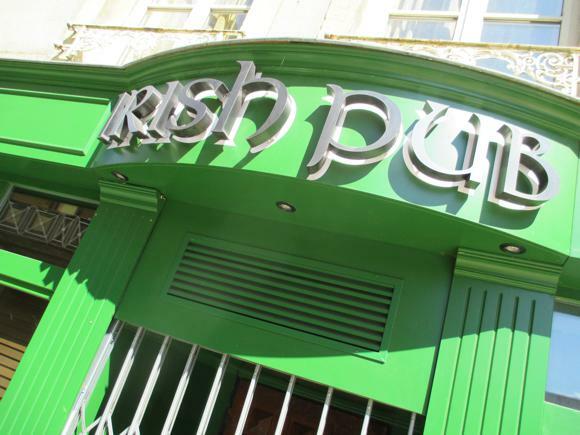 O’Carolan’s Harp is another pub-like venue, close to place de la République. Many locals were delighted to see the recent reopening of the Eurofoot Café, one of the best football bars in France, lined with framed shirts and offering table football and pool. Central place Saint-Jacques is lined with terrace bars, some which screen football. 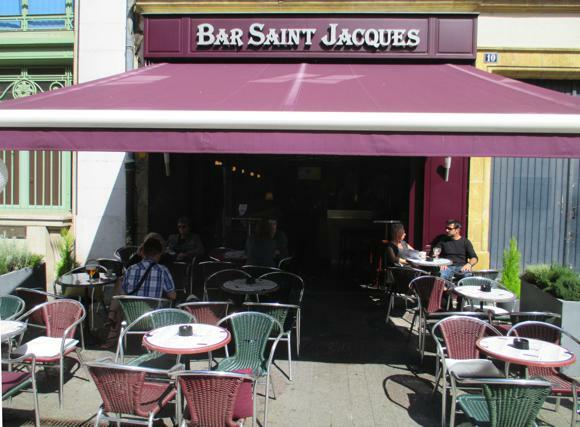 The Bar Saint-Jacques (No.10) itself is one. Nearby place Saint-Louis is also dotted with terrace bars, including Le Pub (No.19-21), TV sport a speciality. For beers, Les BerThoM has one of the best selections in town, along with a lively atmosphere and savvy staff.